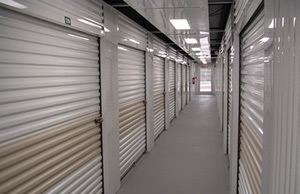 Austin Building Systems (BuildMetal.com) discounts the Janus Roll Up Door Series 650. Brochure and Installation Guide available below. The Series 650 Mini Storage Roll Up Door is designed and manufactured with durability, quick installation and ease of maintenance in mind. Standard features eliminate the need for options or upgrades. The Best Door, The Best Value.